Crossovers: [C76] Soda iro ehon - otome wa boku ni koi shiteru x ? 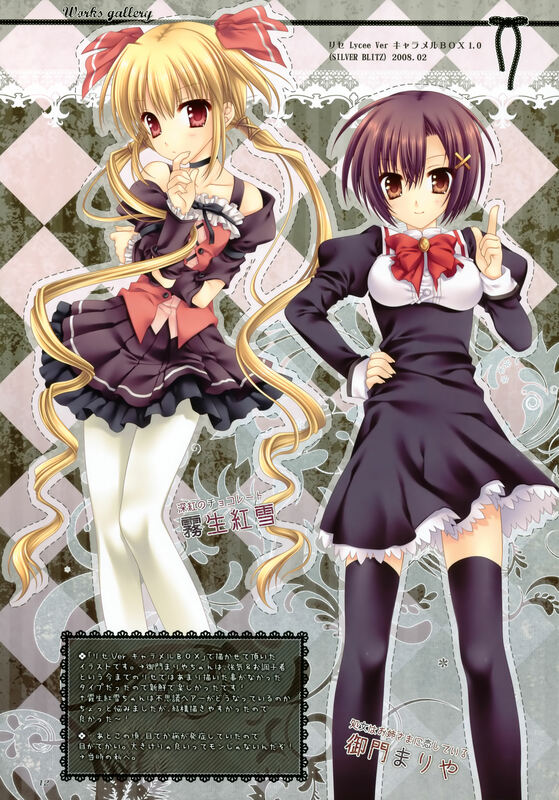 Minitokyo »	Crossovers Scans » Crossovers: [C76] Soda iro ehon - otome wa boku ni koi shiteru x ? good combine visual game into scans pic. This picture is so good! Thank you very much to Share! ? *>.<*?